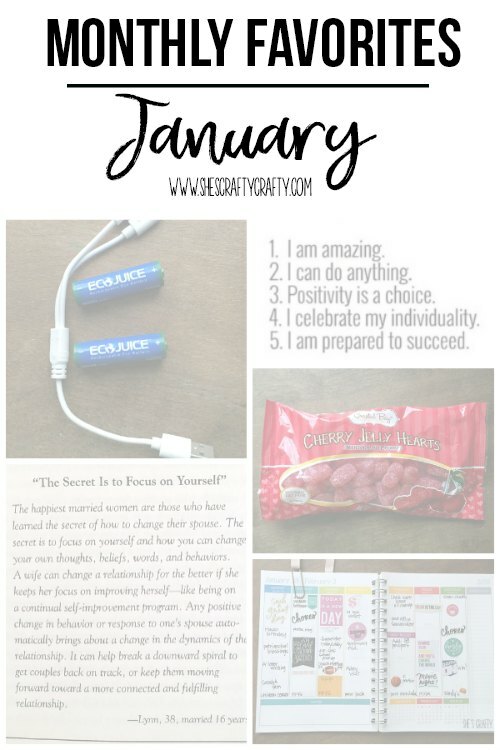 that helped me to get through January! This post contains amazon affiliate links See full disclosure policy here. Did you see this movie? If not, you need to go. 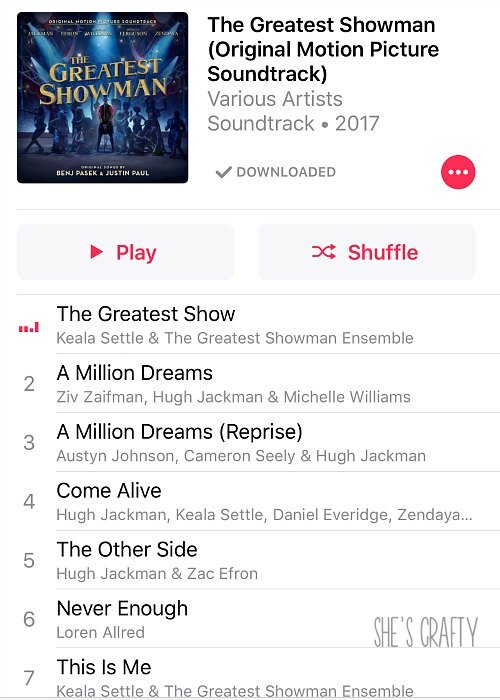 And then after you go or maybe even before- download the music. You won't be sorry, unless you get tired of singing songs that are happy and uplifting! Love, Love, Love!! One of my favorite things about Valentine's Day is that Dollar Tree carries these bits of deliciousness! 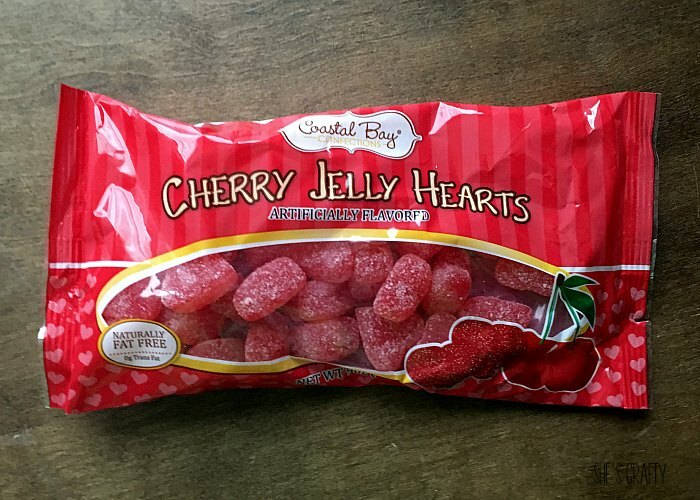 No other brand is as good as these cheapy jelly hearts! The smell of fresh laundry is the best! If I had lots of money I would hire someone to wash my linens daily! But since I'm stuck doing the laundry, I cheat a bit and add these scented sachets around my house. 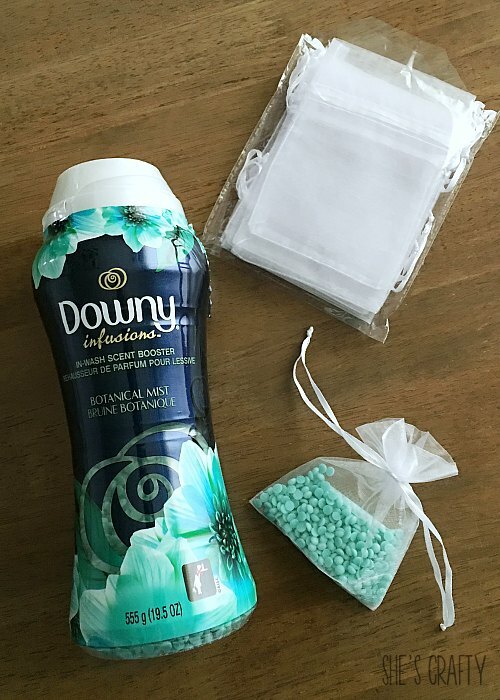 I put Downy Scent Booster beads in cloth drawstring bags! My linen closet and sock drawer smell amazing! I got back into my habit of planning. I found an inexpensive planner at a local discount store. 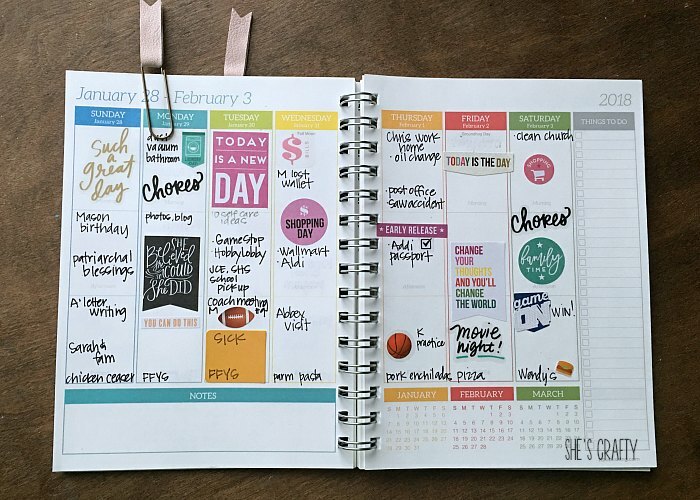 (get a similar planner here) Then used a plethora of planner stickers to cute-it-up! 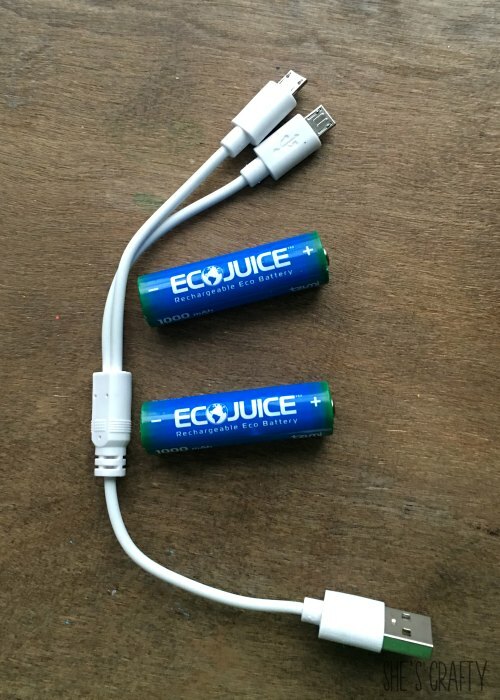 Are you a podcast fan? I have only recently started listening more. But can I tell you that I LOVE THIS PODCAST! 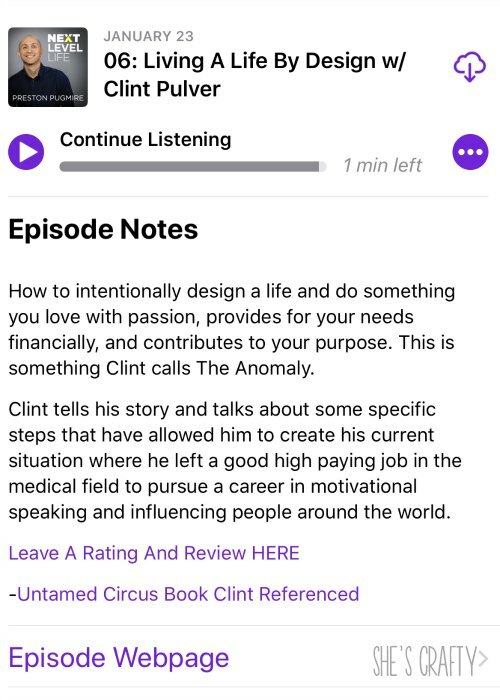 iTunes podcast link. 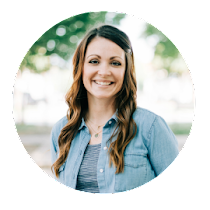 If you are looking to level up your life in any way, you need to listen to this!! I love reading good self help books because I don't think a person can ever better themselves enough! 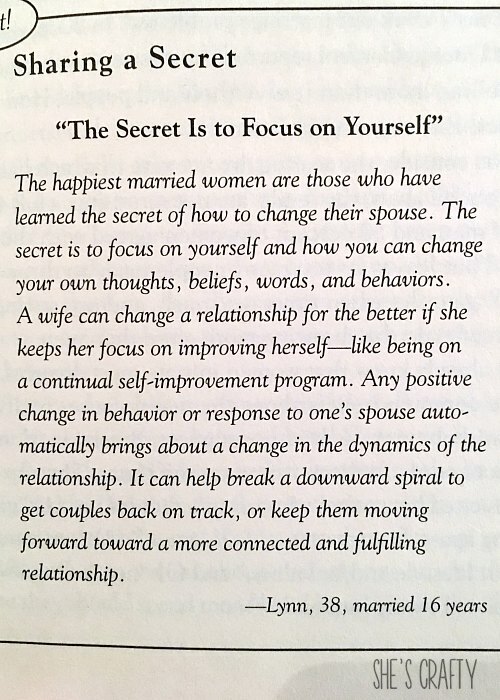 In the last month I loved these books The Secrets of Happily Married Women The Self Centered Marriage. I would definitely recommend these if you are looking to improve yourself in any way! Words have power. The way we speak to ourselves has power. 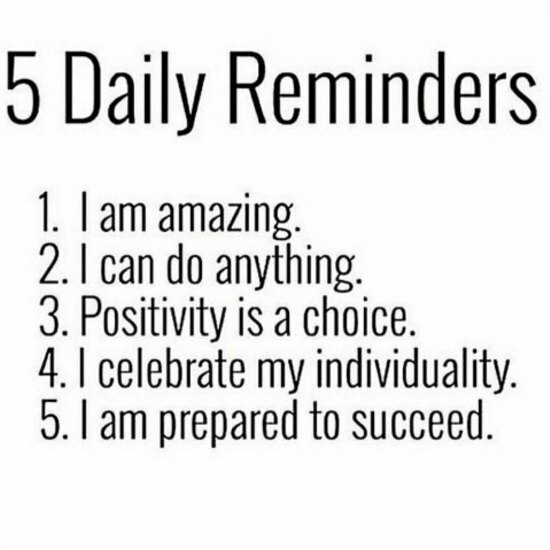 The more positive we speak to ourselves, the more positive we can put into the world! These are some of the things I have loved in the month of January. What are some of your favorite things?